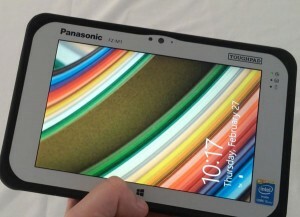 Panasonic has been making “Tough” laptops and tablets for a long time. Its latest effort isn’t exactly thin. But it is tough.